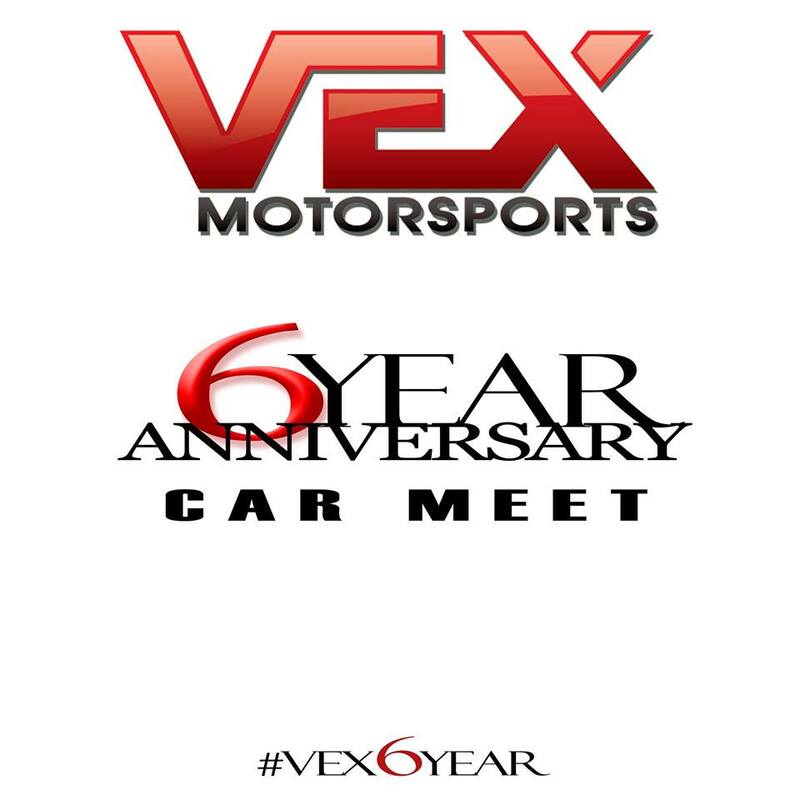 Come show your support at the Vex Motorsports 6 Year Anniversary Car Meet! There will be nice cars, free giveaways, food trucks, models and live music! We are a proud sponsor of the event and some of the giveaways will include our OBD Innovations OBDII Bluetooth Scanners!